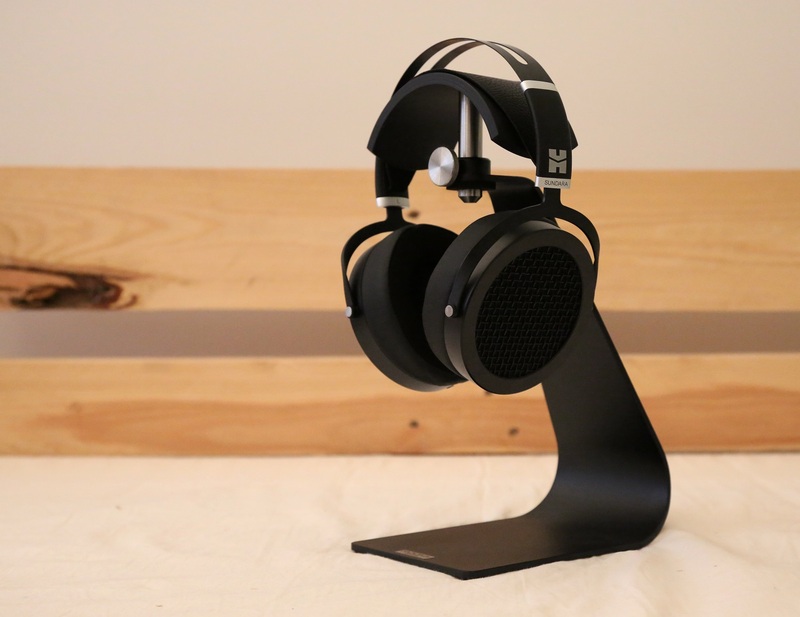 Looking at the entire HiFiMAN portfolio, the Sundara over-ear headphone roughly positions itself between the HE-400i and HE-560 models, but at the same time offers enough specific features to set itself apart from them. Here, the revised design with the matte black finish, which is contrasted by the gloss lacquer-finished lattice structures on the outer sides of the receiver shells, should first be mentioned. In addition, the bracket has been completely redesigned. It consists of a wide leather strap, which nestles pleasantly on the head and ensures an even weight distribution, over which runs the size-adjustable bridge, which provides the necessary stability. Also noteworthy is the fact that both the receiver shells and the holder of the HiFiMAN Sundara are made of aluminum. Finally, the ear cushions are made of a breathable, thick, elastic material and sit firmly, but not too tightly on the head. As mentioned in the beginning, HiFiMAN is well known for its magnetostatic headphones, so it is hardly surprising that the Sundara is designed according to this principle. The newly developed membrane is significantly finer than in the aforementioned comparison models from the same house and ensures extremely distortion-free sound across the entire frequency spectrum. The sound is particularly suitable for those who seek a natural and balanced sound. HiFiMAN remains faithful to the rail. To get the maximum out of the Sundara, a corresponding headphone amplifier is of course not a bad idea, but HiFiMAN attaches great importance to the fact that the driver produces excellent results with smartphones and the like. With the Sundara, HiFiMAN has once again succeeded in producing a high-quality headphone that, thanks to its magnetostatic drive principle, can also convince in terms of sound. 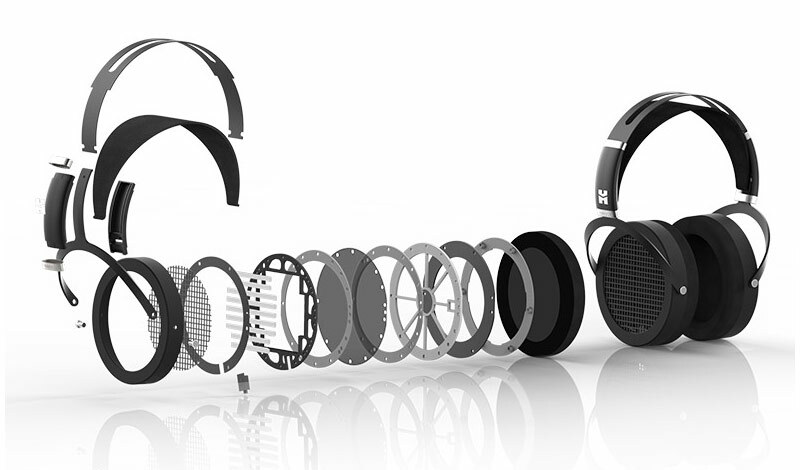 We are pleased to present the HiFiMAN Sundara in Our Headphone Studio.